DIY electronics. Welcome to this website about my electronics projects and more. 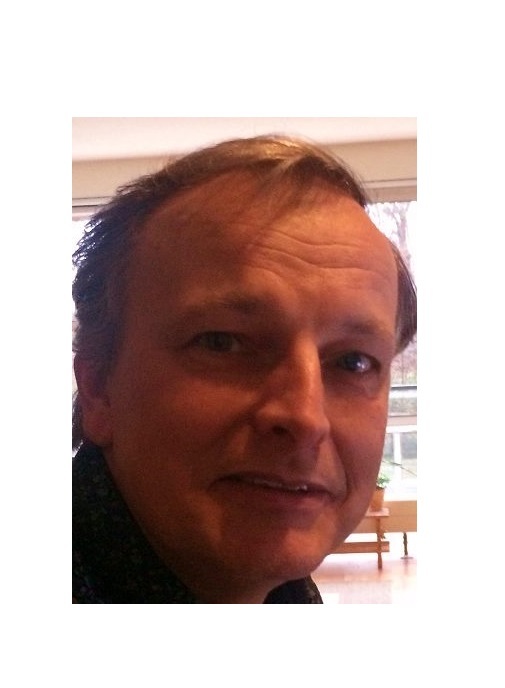 I am Henk Verbeek and live in Amsterdam, The Netherlands. I have a lifetime fascination with electronics and computers and made a lot of electronic gadgets over the years. Now I am going to share some of them on this site. I hope to explain every project in detail so everyone can duplicate my efforts, that is if you want to :-).